After 20 years as an Intensive care nurse, I finally got my dream job as a sepsis nurse where I looked after patients, some of whom were my friends, with sepsis in intensive care and this let to me this that I became so passionate and an advocate for sepsis awareness. Seeing so many patients, relatives and friends suffer because of an “infection” I just knew I had to do more. Though I’m no longer a sepsis nurse, I’ve continued to raise awareness of the signs & treatment of sepsis, to my family, friends and colleagues at work through educational talks handouts and events. 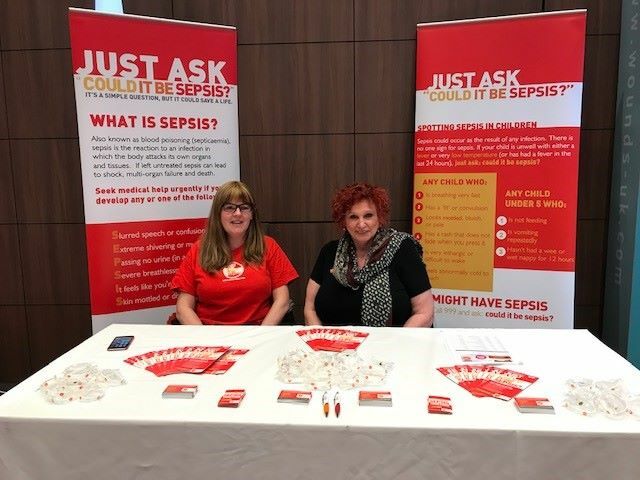 I am a member of the UK sepsis practitioner forum, regularly attend sepsis conferences supported by the sepsis trust and have recently set up a Kent sepsis support group for sepsis survivors with the support of the sepsis trust. I hold charity events to raise sepsis awareness and money for the trust so they can continue their amazing work.